A handful of the stars from KingFut’s 2014/15 Team of the Season, who will maintain their places this year? 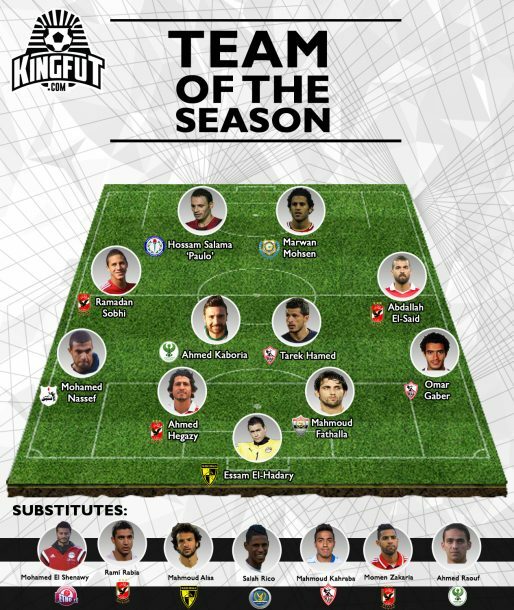 KingFut experts cherrypicked the 2015/2016 Egyptian Premier League Team of the Season following Al Ahly’s league triumph. KingFut’s panel of experts analysed both individual and team performances in order to choose the best players from the Egyptian Premier League this season. With so many standout individual performances from title winners, title contenders, and even relegated teams, this squad was the one that managed to impress us the most throughout the season. 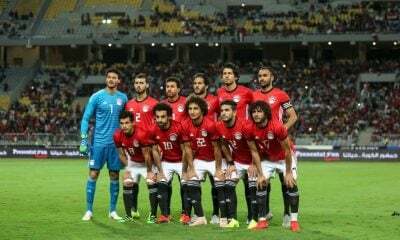 The 43-year-old goalkeeper had a wonderful season which he capped off with a return to the starting eleven for the Egypt national team against Tanzania. The legendary goalkeeper managed to keep a clean sheet in 15 of his 32 appearances this season. 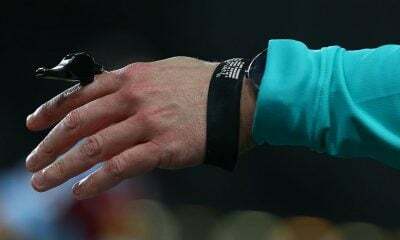 El-Hadary was an essential cog in Carteron’s team as they narrowly missed out on continental qualification this season; finishing in the club’s highest league position in its history. The veteran’s performances this situation, factoring in his age, has deservedly earned him a place in KingFut’s Team of the Season this year. Essam El-Hadary only made the bench for KingFut’s previous Team of the Season edition. 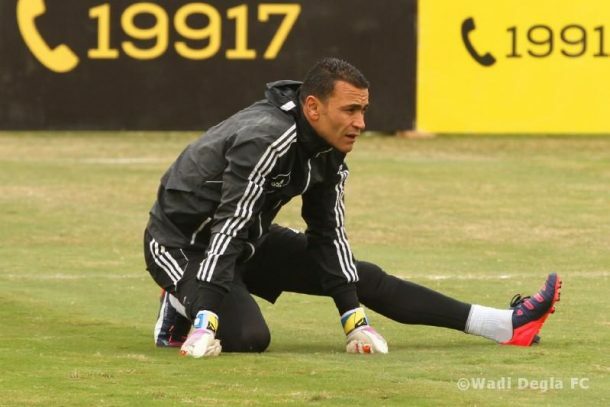 Mahmoud Fathalla followed in the footsteps of Essam El-Hadary this season and proved to us that age is just a number. 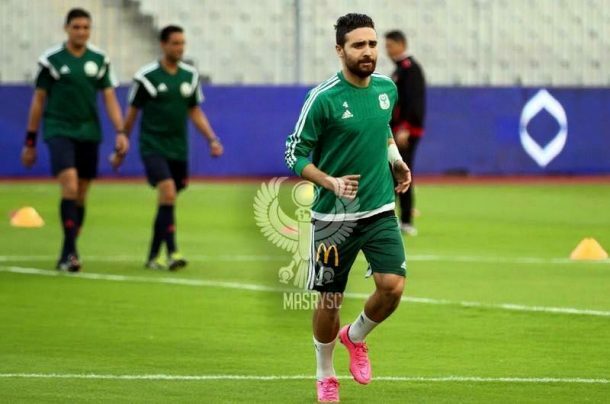 The 34-year-old veteran centre-back had a great season with recently-promoted Entag El-Harby, scoring twelve goals this season and finishing joint-fifth on the Egyptian Premier League’s top scorers list. 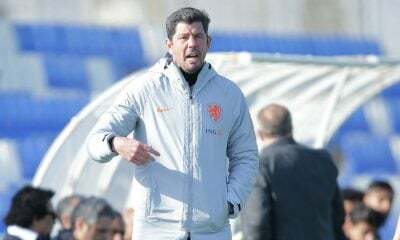 Entag started the season terribly and everyone thought they might get relegated back to the second division; however, Fathalla carried the team on his shoulders to seventh place. 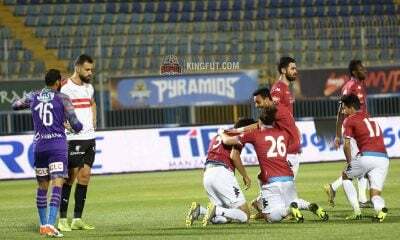 Fathalla was the main reason that Entag finished the season with the third best defensive record, only behind Al Ahly and Zamalek; conceding 26 goals all season. The ex-Fiorentina defender had a great first season with Al Ahly; his first start with the club earned him an Egyptian Super Cup medal and he ended the domestic season with an Egyptian Premier League medal. 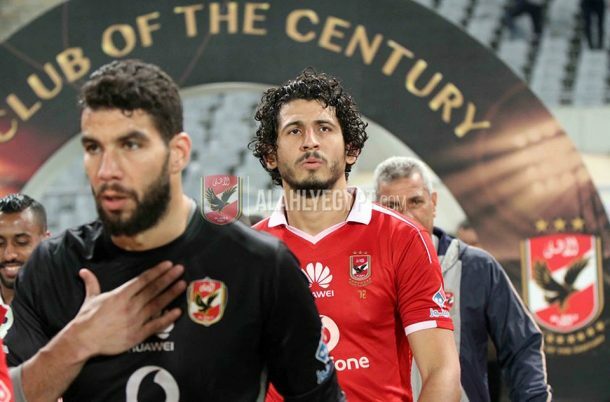 Al Ahly’s defence suffered immensely this season when Hegazy was absent due to injuries. Hegazy was arguably the biggest factor in Al Ahly’s finishing the league with the best defensive record; conceding 24 goals all season. The 25-year-old also constantly performed like modern centre backs as he constantly carried the ball from defence and initiated attacks, and also attempted to break oppositions’ defence. Despite Omar Gaber missing out on the final part of the season following his transfer to Swiss giants FC Basel, he still managed to earn his place in our Team of the Season due to his spectacular performances since its start. 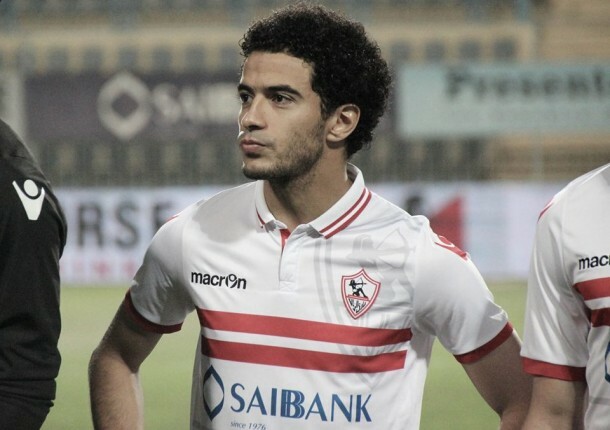 Gaber featured for Zamalek 23 times this season, and whether it was on the right flank or at the centre of the field, the Zamalek fanatic managed to consistently perform well for the Whites, scoring once and assisting thrice. Omar Gaber was also selected as KingFut’s best right-back for the previous edition of the Team of the Season. Even though ENPPI had a very average season by their standards, ending this league campaign in 10th position, Nassef was constantly one of ENPPI’s top performers which ignited interest in his services by both Al Ahly and Zamalek. Nassef racked up 31 appearances for his club this season in which he managed to provide eight assists for his teammates. 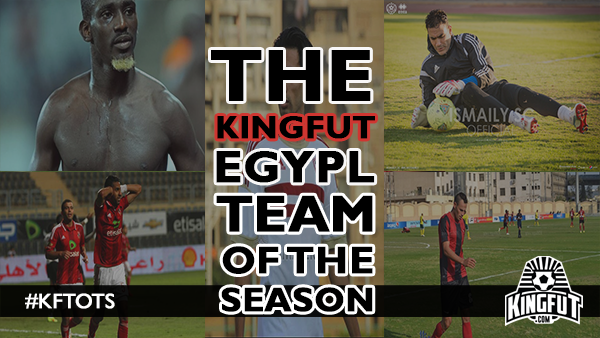 Even with the multiple changes in managers for his side, Nassef remained ENPPI’s number one left-back throughout the season, earning him a place in KingFut’s Team of the Season. Tarek Hamed has provided us with great performances over and over throughout the season. Hamed remains to be the beating heart of Zamalek’s midfield; whether he features in a double-pivot, or anywhere across the midfield three. Zamalek have certainly suffered in the games that Tarek missed due to injury. 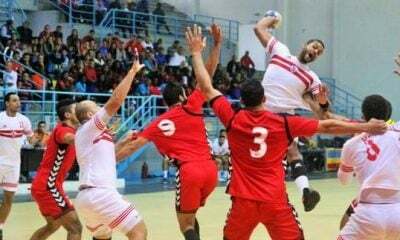 Hamed also was a great shield to Zamalek’s defence which finished the season with the second best defensive record in the league; conceding just 25 goals all season. Moreover, his dominant presence in the midfield made him one of the first players on Hector Cuper‘s team sheet for the national team. 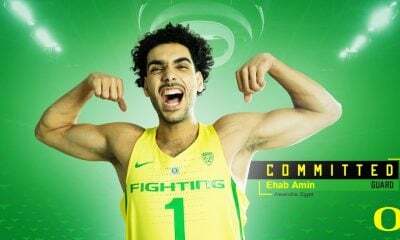 Ahmed Kaboria, who’s on loan from Misr El-Maqassa, was one of the revelations of the season. The midfielder led the league in assists, providing his teammates with the final pass on 12 different occasions, as well as scoring six times. 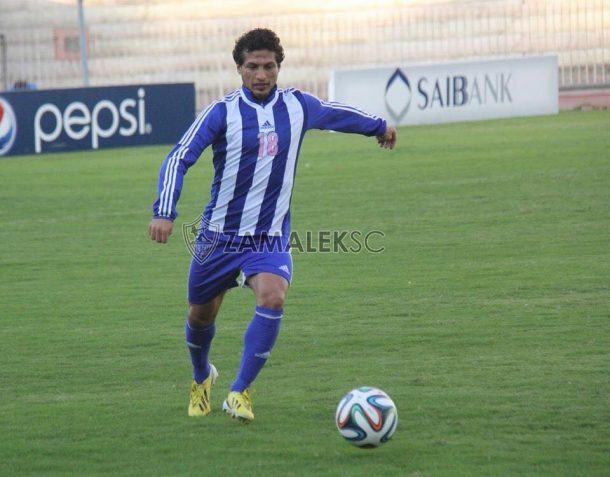 Kaboria was Al Masry’s best player of the season and the main reason they finished the season in the top four. Maqassa definitely must have regretted loaning him out, as they finished five places below Al Masry. 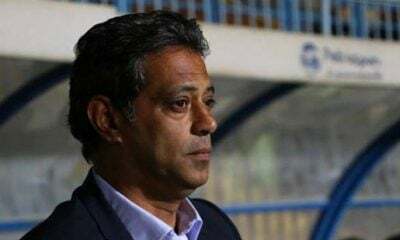 Abdallah El-Said has managed to become the focal point of Al Ahly’s squad this season and carried the Egyptian giants towards winning the title for the 38th time. Not only did Abdallah earn himself a place in KingFut’s TOTS due to his stellar performances, but he was also named KingFut’s Player of the Season. Al Ahly’s playmaker managed 11 goals and five assists this season to cap off his best season for the club since his 2011 transfer from Ismaily. Al Ahly also suffered terribly after Abdallah’s latest injury, both domestically and on the continental level. 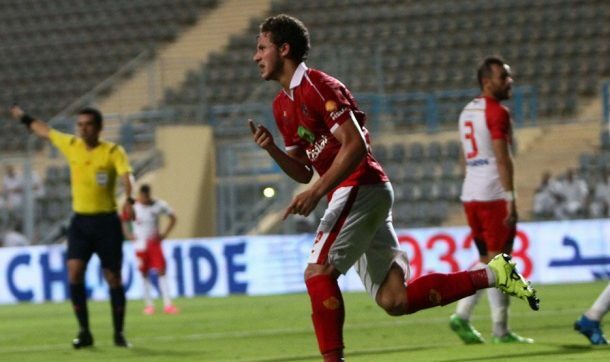 Ramadan Sobhi had a huge season with Al Ahly and was instrumental in the club reclaiming the Egyptian Premier League title. 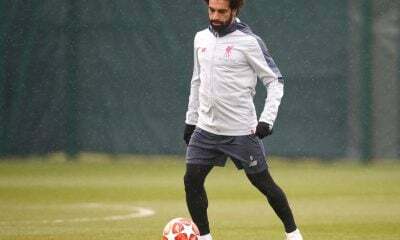 The 19-year-old Egypt national team winger contributed with five goals and six assists in 28 Egyptian Premier League appearances this season. 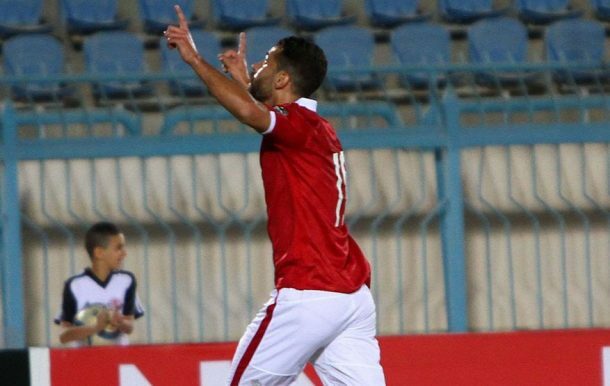 With constant spectacular performances for Al Ahly and several of Egypt’s national teams this season, Sobhi is now set to complete a record move to the world’s biggest football league. Stoke City have submitted a bid in the region of €6.5 million for Al Ahly’s wonderkid, a fee that we never witnessed anything close to from a European side to an Egypt-based player. Ramadan Sobhi only made the bench for KingFut’s previous Team of the Season edition. 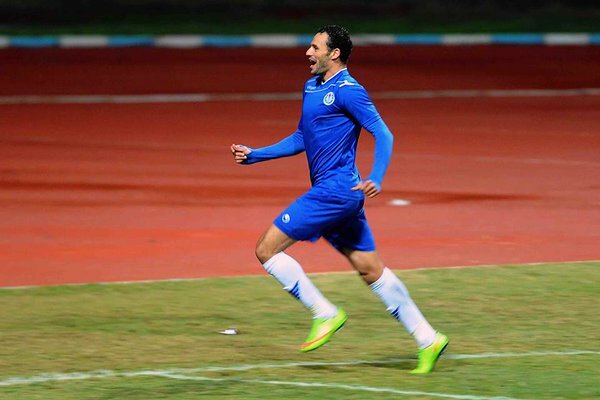 Hossam Salama ‘Paulo’ is what football fans would call a ‘Fox in the Box.’ Smouha signed the 32-year-old at the end of last season from Dakhleya, where he finished the season as the league’s top scorer and rightfully earned himself a place in KingFut’s Team of the Season. This year, Paulo’s performances for the Blue Wave was nothing short of spectacular, where he managed to finish as the league’s top scorer once again. 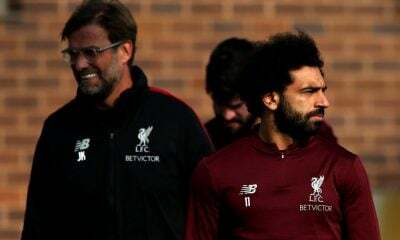 The target man managed to score 17 goals in 34 appearances this season, but the back-to-back league’s top goalscorer has yet to earn a single call-up to the Egypt national team. After a short and unsuccessful stint with Gil Vicente in Portugal, Marwan returned to the Egyptian Premier League via Ismaily and repaid his faith in them with 14 goals and 8 assists this season. 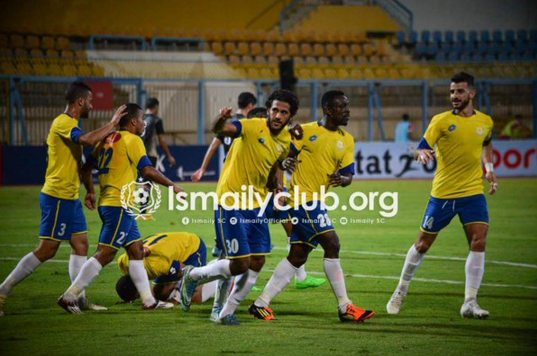 The dynamic target man became an important cog in Ismaily’s formation regardless of the constant managerial changes in the club. Marwan Mohsen performances earned him a starting place in the national team at the expense of Ahmed Hassan ‘Koka’, Amr Gamal, Bassem Morsi, and the league’s back-to-back top scorer Hossam Paolo. 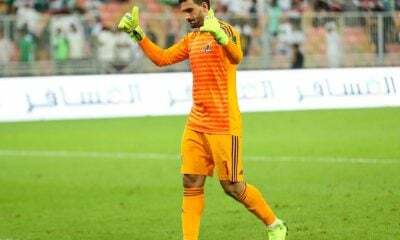 The 27-year-old goalkeeper’s standout performances earned him a place in the national team, was signed by Al Ahly one day after the end of the season, and earned him a place in KingFut’s Team of the Season. El-Shennawy managed to keep a clean sheet on 14 occasions this season and was undoubtedly Petrojet’s number one star this season. 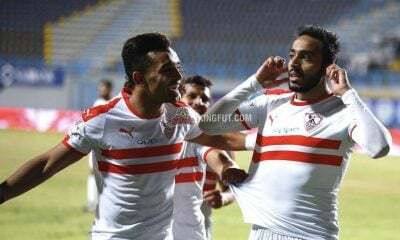 The 22-year-old flamboyant winger has been one of Zamalek’s star performers this season and was one of the main reasons they remained in the title race until the final rounds. Kahraba ended the season as Zamalek’s top scorer with 11 goals, as well as five assists. The winger has the potential to become one of the Egyptian Premier League greats if he manages to tone down his off-the-field antiques. Mahmoud Alaa, who was Hegazy’s centre-back partner in the 2012 Olympics, was an important figure in Degla’s surge up the table since Carteron’s arrival. Alaa scored five goals this season that earned his team nine points, as well as helping them keep 12 clean sheets this season. Alaa’s brilliant performances this season puts him in contention to be a part of the national setup in the upcoming years. Partnering Ahmed Hegazy at the back of both Al Ahly’s and Egypt’s lineups, Rabia managed some great performances following his return from Sporting Clube de Portugal, which has earned him a place in this year’s Team of the Season edition. 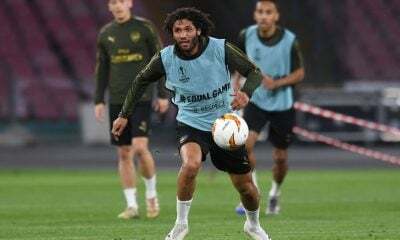 The centre-back, who can also easily slot in as a right-back or a defensive midfielder if needed, provided aerial presence in both ends of the pitch, scoring four goals this season. Even though Rico’s side finished in the bottom three with 10 points off safety this season, his stellar performances earned him a place among our Team of the Season substitutes. Rico managed to score 6 goals and provide 5 assists for his teammates, all while playing in central midfield. His performances made league runner-ups Zamalek sign him for next season. The versatile midfielder was a very important factor in Al Ahly’s league triumph this season. Momen slotted perfectly in any of the three attacking midfield positions and performed his role excellently whenever he was called upon. Zakaria managed to finish the season as Al Ahly’s joint-top scorer in the league with 12 goals, as well as four assists. The 33-year-old earned himself a place in KingFut’s Team of the Season after finishing second in the top goalscorer race. Following his move from Al Ahly to Al Masry, the forward led Hossam Hassan’s side to finish fourth this season while playing spectacularly.